A business and finance expert in the medical cannabis industry with an extensive background in real estate development and investment, José Javier Hidalgo is utilizing his unique blend of management knowledge, national branding knowhow, and full vertical operations experience to achieve newfound success in this growing and complex field. José has built an accomplished team comprised of legal, government affairs, investor relations, public affairs, real estate, and horticultural experts. He has established key relationships with existing cannabis market leaders in cultivation, processing, and dispensing, along with analysts already successful in other jurisdictions. With the establishment of Cansortium Holdings LLC and the implementation of a national branding strategy, José successfully led the licensing and financing effort for Knox Nursery of Winter Garden, Florida which was awarded one of the initial five, limited, and merit-based medical cannabis licenses in that state. His team delivered the strongest overall score during the process and he has guided the development through the strict and ongoing multifaceted approval steps required by Florida authorities. His overall vision is to establish a true national approach to the legal cannabis marketplace in multiple jurisdictions. The economies of scale and access to experience in these other jurisdictions will enable the operations he leads to be nimble and profitable in this fast changing marketplace. José first applied these skills to the medical cannabis industry in 2014 by investing in a Colorado-based operation. He later was instrumental in establishing a financing deal for one of the few licensed cultivators in Canada. These successful businesses resulted in an increased involvement with medical cannabis ventures in various U.S. markets. José is now an industry expert, highly sought after for his depth of understanding in the various aspects of this evolving industry. José first applied these skills to the medical cannabis industry in 2014 by investing in a Colorado-based operation. He later was instrumental in establishing a financing deal for one of the few licensed cultivators in Canada. These successful businesses resulted in an increased involvement with medical cannabis ventures in various U.S. markets. José is now an industry expert, highly sought after for his depth of understanding in the various aspects of this evolving industry. 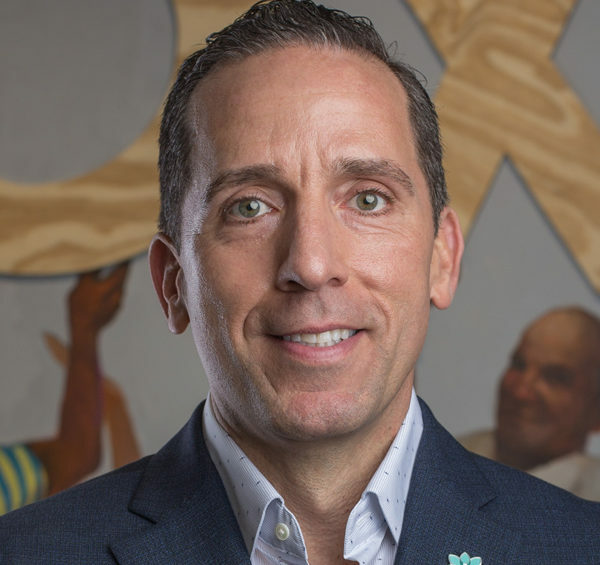 Prior to his involvement in the medical cannabis field, José worked with one of the nation’s largest mortgage companies and in September 2013, he founded Habitribe LLC. José’s experience and success have established his role as a thought leader in the real estate space. This diverse background has allowed him to establish a national network of professionals that ultimately evolved into a SEC Fund for Accredited Investors. He has developed and executed innovative strategies in mortgage banking and managed bank operations for the disposition of distressed properties for some of the largest banks and mortgage firms in the U.S. He is often invited to serve on panels and deliver presentations at Private High Net Worth investor symposiums across the country. José and his wife Jill reside in Miami, Florida with their four children.